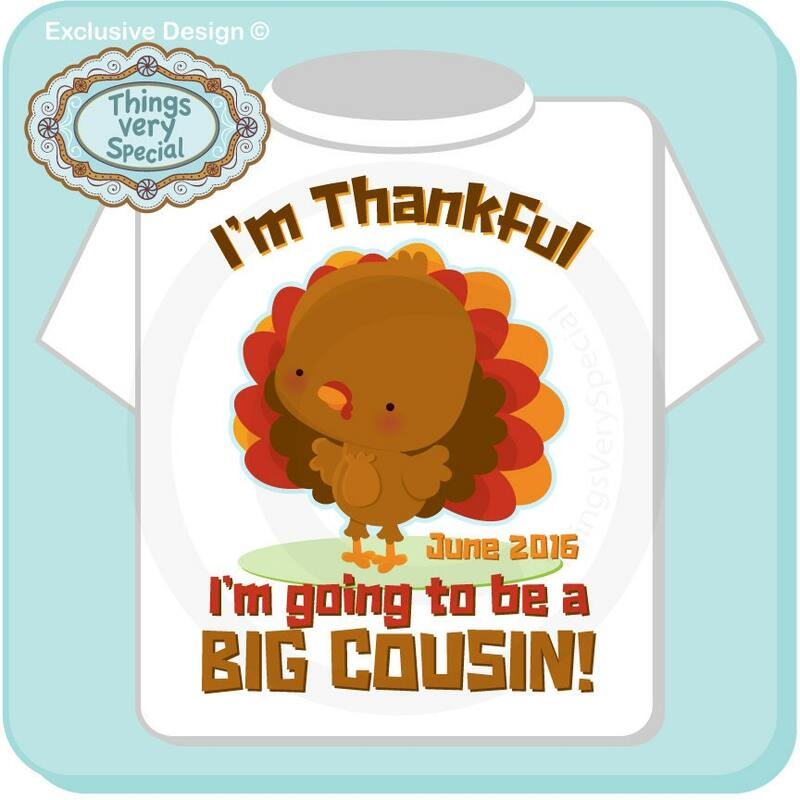 Super cute I'm Thankful I'm Going to be a Big Cousin tee shirt or Onesie with awesome Thanksgiving Turkey and colors. 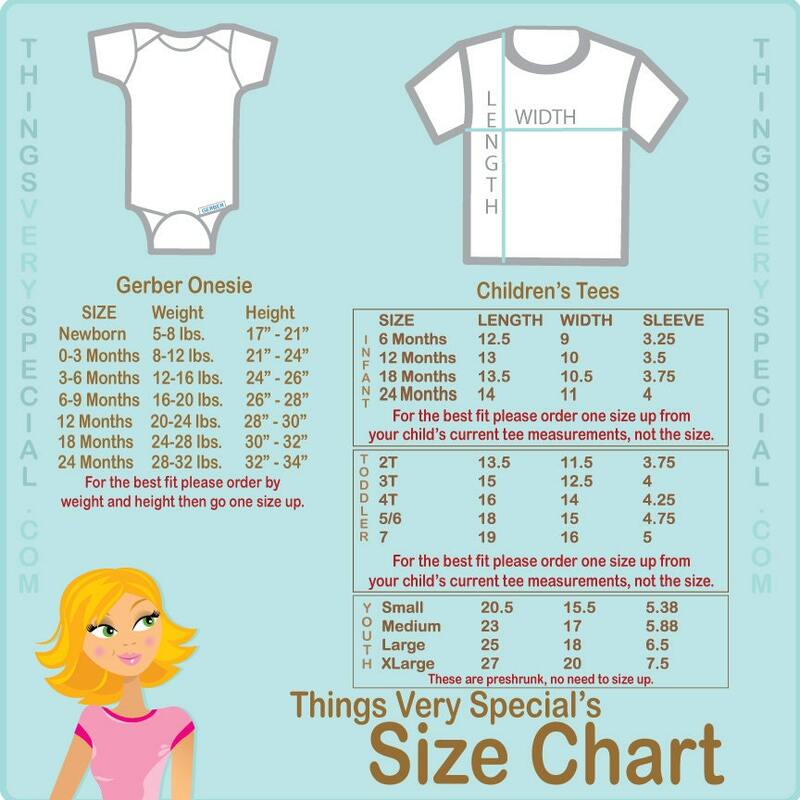 Due month and year of new baby. If no date please state no date.